3M Littmann is among the most renowned brands of stethoscopes in the world. The Patented 3M™ Littmann® Snap Tight Soft-Sealing Eartips, the durable, compact & latex free design, the wide range of aesthetic tube colors and the chest piece finishing are few of the reasons that make Littmann Littmann Classic II S.E. 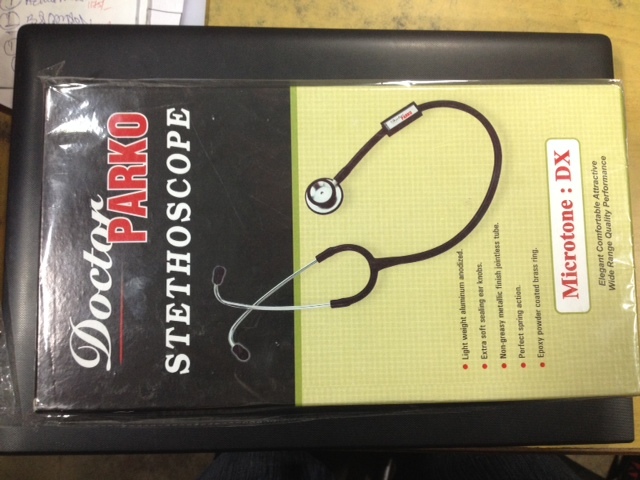 Stethoscopes one of the most preferred choice among medical practitioners. Mostly used as a diagnostic tool for a physical assessment of a patient. It comes with a 3 year warranty and is ideally suited for certified nursing assistants, medical assistants, physician assistants, registered nurses, entry level nurses, EMTs, licensed vocational nurses and nursing students.